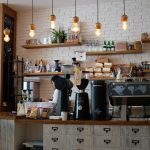 However large or small your project there is little doubt that managing a number of trade suppliers and contractors can become challenging both in terms of time, stress and budgetary control. 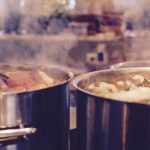 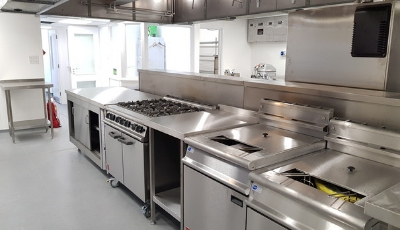 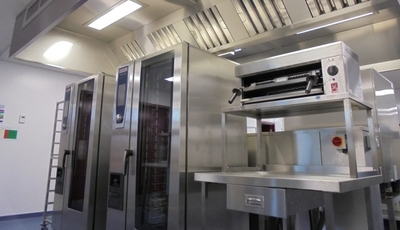 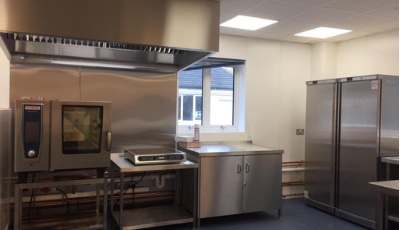 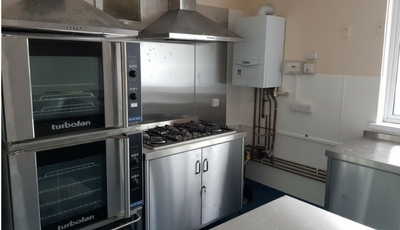 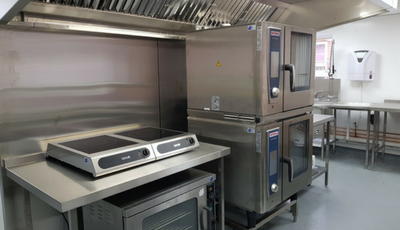 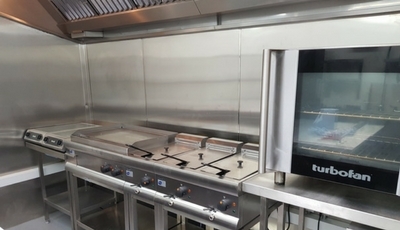 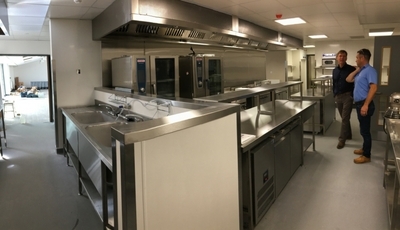 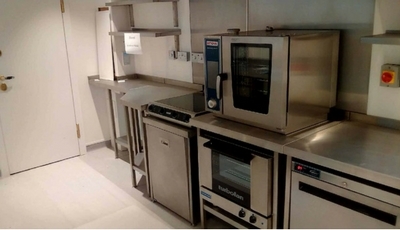 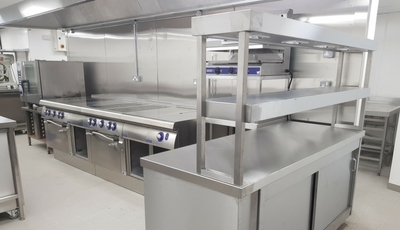 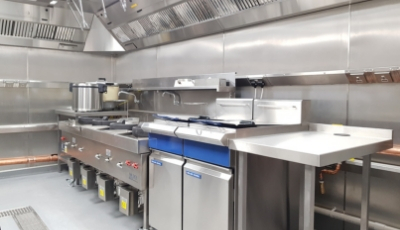 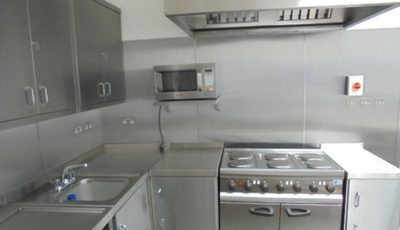 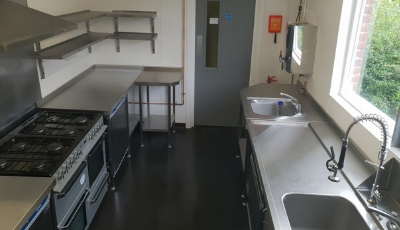 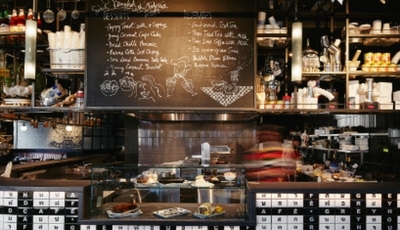 Here at Indigo Catering Equipment, we have devised a turnkey solution that combines all the skills necessary to bring your project in exactly to specification. 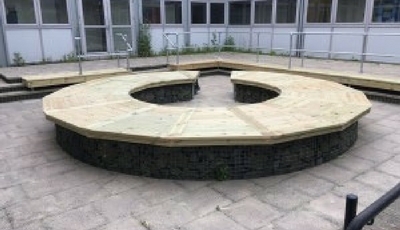 We call it our “carcass to completion” system and it begins with an informal discussion to really understand what you are looking to achieve, in what timescale and at what cost. 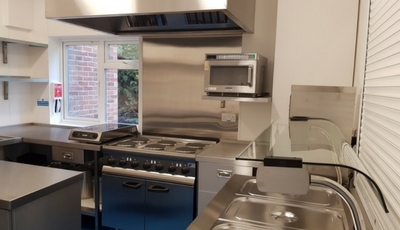 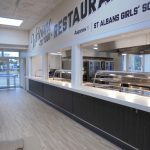 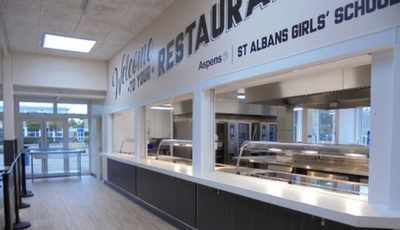 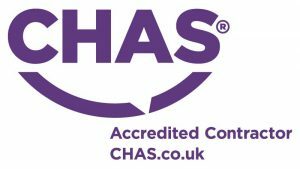 From here we can create a detailed project plan focussing on feasibility, design, building work and installation managing each stage so you are fully appraised at each milestone by your dedicated project manager.